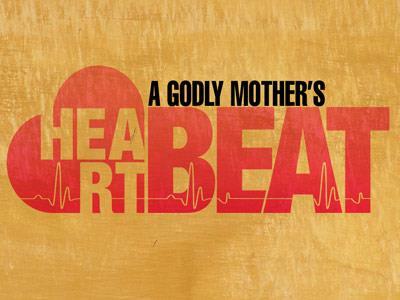 Summary: All through Scripture, the call of God upon a person¡¦s life was something special and for those of you who are mothers God has placed a call upon your life ¡V the call to be a mother. All through Scripture, the call of God upon a person¡¦s life was something special. Moses was called to be the leader of God¡¦s people and through that call was given the honor of a relationship with God like no one else. Israel was special because she was called by God to be His chosen people. There were certain men who were called and appointed to be prophets of God ¡V a position of great esteem but also of honor for they were put into the position of having the living God speak to them, work miraculously through them and use them as His mouthpiece. There were the 12 in the NT who were called to be disciples and apostles of Jesus and through that call were given the very unique privilege of living with the incarnate Son of God for 3 years. In our own day, we recognize and emphasize the privilege and high calling for a person to be a pastor/missionary and to serve God in that full-time way. And so over and over throughout the Bible and in our own day, we recognize the privilege, the uniqueness, the specialness and the honor to receive, in a specific way, the call of God upon one¡¦s life. The Apostle Paul was someone who in the majority of his letters emphasized the call of God upon his life. He either referred to himself as someone ¡§called as an apostle¡¨ or as ¡§an apostle¡Kby the will of God.¡¨ It was something he did not take or treat lightly. He recognized the significance & honor of that call. Additionally, in each call throughout the Bible, God had a specific plan and purpose for placing His call upon that person. „X For Noah ¡V his purpose was to preserve the human race through him and his family. „X For Abraham ¡V his purpose was to create a new nation and bless the whole world through his descendants. „X For Moses ¡V his purpose was to deliver His people from slavery and to give to them and us the law of God. „X For Joshua ¡V his purpose was to lead His people into the Promised Land. „X For the boy Samuel ¡V His purpose was to call Israel back to Himself. „X For Elijah & Elisha ¡V His purpose was to demonstrate that Jehovah God was the one and only true god. „X For Isaiah and Jeremiah ¡V His purpose was to announce coming judgment because Israel had forsaken God. „X For the apostles ¡V His purpose was for them to testify to the truth of who Jesus was and to take that truth throughout the world. „X For the Apostle Paul ¡V His purpose was to take the gospel to the Gentiles and to give us most of the NT. So God had and has a specific plan and purpose for placing His call upon a person. Now why all this talk about the call of God? 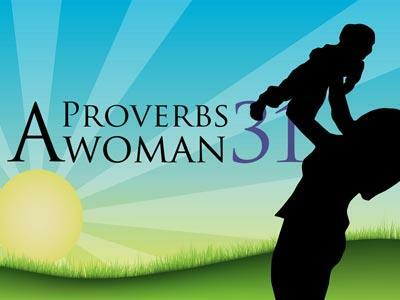 Well, for those of you who are mothers this morning, I want you to know that God has placed a call upon your life ¡V the call to be a mother. And it is just as special and privileged a call as any other God has given throughout history. God has placed a call upon you. Now let me build this case for you. As Chrristians we believe in a sovereign God, a God who is sovereign over every aspect of His creation. Because of this we do not believe in accidents or coincidences. An unbeliever can pick up and read the book of Esther and remark about all the incredible coincidences that happened in Esther¡¦s life. They possibly would say, ¡§What incredible good luck she had. It¡¦s unbelievable.¡¨ But as believers in a sovereign God, we reject that knowing that God orchestrated all the events and the timing in Esther¡¦s life. We do not believe in accidents or coincidences. I do not believe this church looked for a new location to meet in for 10 years and that my family looked for a home to purchase for 10 years ¡V I do not believe it was coincidence to discover on the day we had the church raising, after miraculously being able to purchase this land in the first place, that the house directly across the street was for sale. The church looked for land for 10 years and we looked for a house to buy for 10 years and& they end up being across the street from each other. That was no coincidence. As Christians, we do not believe in accidents or coincidences. In addition, Matthew 10:29 - Are not two sparrows sold for a penny? Yet not one of them will fall to the ground apart from the will of your Father. As I have taught you in the past, this verse is not saying that a sparrow cannot die without God knowing about it. Rather this verse teaches that a sparrow, a small and insignificant bird cannot die without the Father¡¦s expressed permission. So if a small bird cannot even fall to the ground or die without the Father¡¦s expressed permission then nothing is an accident, nothing! 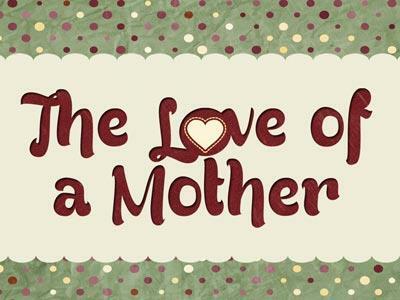 All through Scripture, the call of God upon a person¡¦s life was something special and for those of you who are mothers God has placed a call upon your life ¡V the call to be a mother.